Vincentian businesses can look forward to reforms which will soon be implemented to ease the difficulty they experience in obtaining credit. So says Governor of the East Caribbean Central Bank (ECCB) Timothy Antoine, who was in St Vincent and the Grenadines (SVG) last week to meet with local stakeholders. Antoine also met with the media at the ECCB branch at Frenches and discussed the outcome of these meetings. The Governor said the ECCB Harmonised Credit Reporting Act, 2017 and the Eastern Caribbean Partial Credit Guarantee Corporation Agreement Act, 2017, which are guided by the Eastern Caribbean Central Bank (ECCB), are legislation which was passed during a recent sitting of Parliament here in SVG and are expected to be implemented in early 2018. The ECCB had, on October 3, revealed their five-year strategic plan for the East Caribbean Currency Union, which has a focus on improving employment, overall standard of living and maintaining a strong EC dollar through various new reforms. During his meeting with the media, Governor Antoine said the Partial Credit Guarantee Scheme will make it easier for businesses to obtain loans from banks. He said so far, five member states have already passed the Partial Credit Guarantee Scheme into law, while two member states have passed the Credit Bureau into law. The Credit Bureau is expected to make it easier for businesses to access credit. Turning to the economy of SVG, the Governor said the major challenges to economic growth here are climate change, crime, unemployment, low competitiveness and inadequate regional payment systems for traffickers. In relation to a regional payment system for traffickers, the Governor said the Bank is working on this, but a solution has not yet been arrived at. He, however, said he believes the payment solution will be digital in nature. Antoine said SVGâs growth performance in 2016 was 0.8 per cent, while growth in the first half of 2017 was 0.7 per cent. He explained that this is because of other factors. However Antoine said the growth performance is expected to improve in the second half of 2017, as a large cruise ship season and other projects come on stream. 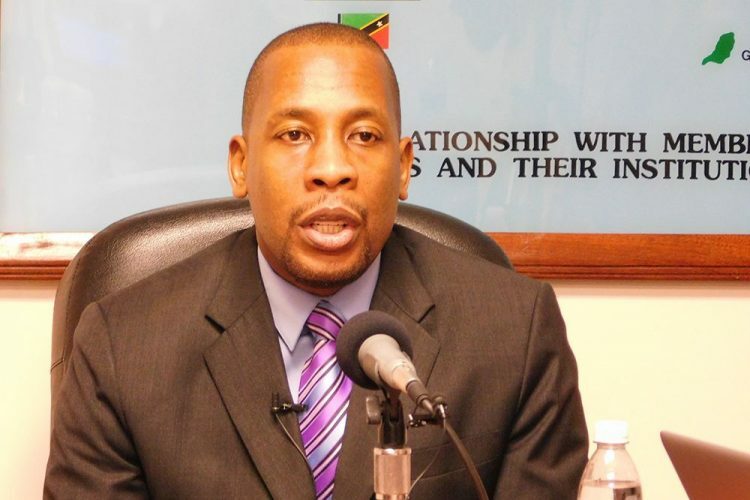 The Partial Credit Guarantee Scheme is being implemented just as our agriculture sector is being asked to produce three times the amount of produce to supply the United States and those countries once supplied by Dominica.